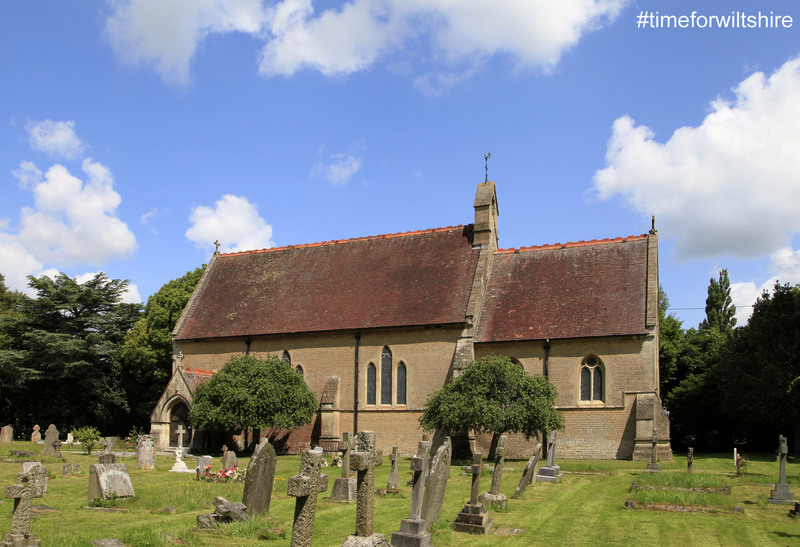 Situated beneath the chalk downland, with its abundant flora and fauna, Warminster lies on the edge of the Cranborne Chase and West Wiltshire Downs Area of Outstanding Natural Beauty. The area around Warminster shows evidence of early settlers with Iron Age forts. In the middle ages the town thrived on the wool and cloth industries, and its busy corn market. 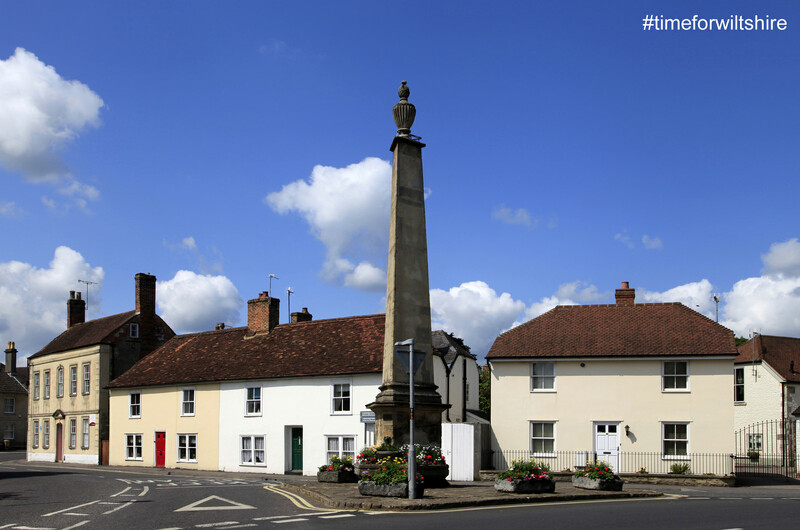 Today it is a delightful market town surrounded by beautiful countryside. 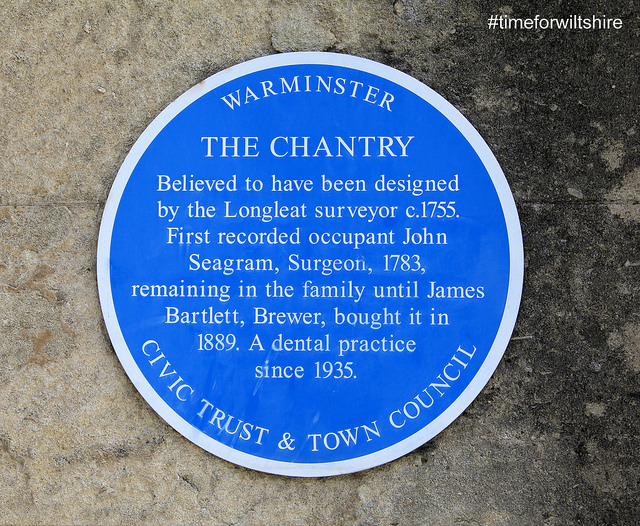 Many of the town’s C18th and C19th buildings remain and the Civic Trust and the Town Council have produced a blue plaque trail . The town has a generous range of shopping, from household names to independent traders. You’ll find a variety of relaxing coffee shops and restaurants along the main shopping streets to suit every taste. A great way to discover the town is to download the spy mission themed trail named ‘Alien – Portal Destruction’ from Treasure Trails. The title refers to Warminster’s reputation as one of the UK’s busiest spots for UFO sightings. It also provides a fun and informative way to explore the town by solving a set of fiendish clues. 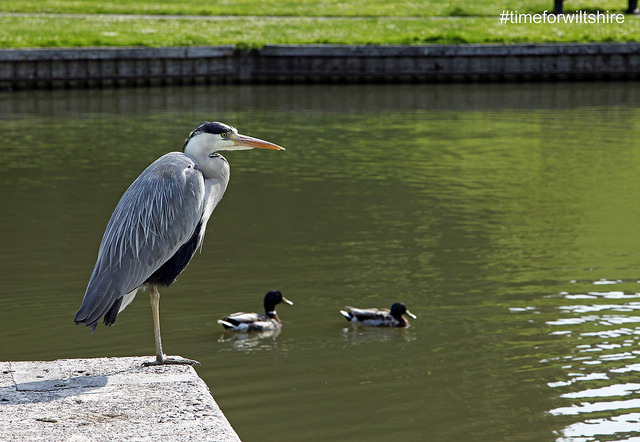 Set in the heart of the town is the award-winning Lake Pleasure Grounds. These feature a picturesque boating lake, paddling pool, tennis courts, putting green, and the lovely Pavilion Café. The boats are available to hire through until September, weekends and school holidays. Next to the lake, Smallbrook Meadows Nature Reserve, run by Wiltshire Wildlife Trust , has a thriving population of water voles. With its hilltop position above the town West Wilts Golf Club, established in 1891, offers spectacular views across three counties. The town hosts an active events programme annually. This year includes a new event ‘Spring in the Park’ (on Sunday 6 May), where the Mayor of Warminster will re-introduce traditional rowing boats onto the lake. There will also be a full day of family fun including maypole dancing, Morris dancing, a silver band, a dog show, BBQ and donkey rides. Look out for the Vintage Nostalgia Festival at Stockton, showcasing vintage items, traditional crafts and period exhibits dating up to the 1980s. 2018 is the 10th year of the Warminster Wobble , a weekend cycling event run by the Warminster Cycle Group. It is the 6th year of the town’s free summer live music event Inspire in the park. It features local bands and artists across a range of genres to inspire young people play a musical instrument. The George Inn at Longbridge Deverill, Warminster is a family-friendly traditional coaching inn set in an acre of grassland on the river Wylye. The Bath Arms on the Longleat estate at Horningsham offers a great British menu with home grown, traditional food. There is also a selection of Warminster food and drink choices. Oaklands is a large Victorian house Bed & Breakfast which has been in the family since it was built in the 1880s. Its rooms are spacious and comfortable. The Shepherd’s Hut at Walnut Tree Lodge is a short walk from Warminster near to the Shearwater Lake. Crockerton House is a luxury bed and breakfast in a historic house and garden four miles from Longleat. 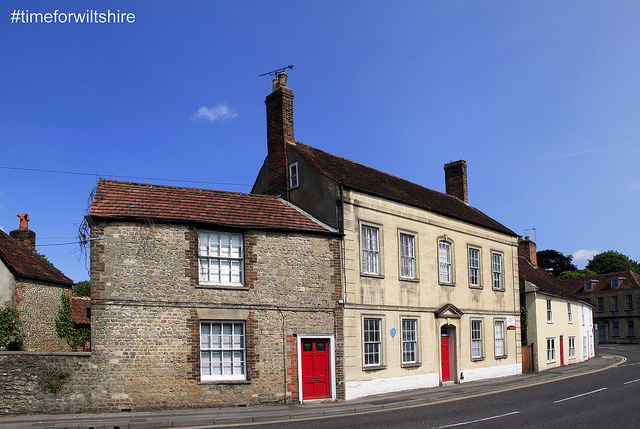 The Bishopstrow Hotel is one of the finest luxury hotels in the whole of Wiltshire and is a temple to relaxation. For an alternative, Botany Camping and Glamping offers cosy and intimate camping and glamping 3.5 miles from Longleat. Local attractions include the world-renowned Longleat, award-winning National Trust Stourhead and the idyllic Iford Manor & Peto Garden. The Wiltshire Outdoor Learning Team at Brokerswood Country Park offers everything from rafting and kayaking to archery and tree climbing. For any intrepid walkers why not visit the nearby Westbury White Horse or the picturesque Shearwater Lake. Previous PostVisit the beautiful City of Bath from where the first Penny Black was posted in May 1840. 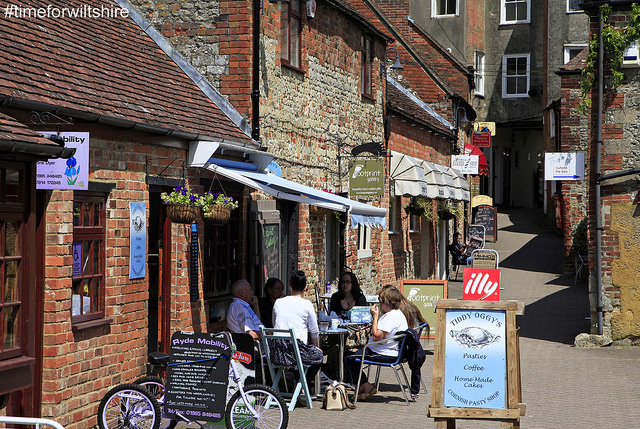 Next PostAylsham in Norfolk is a traditional market town with two markets a week, a monthly farmers’ market and a busy town centre.